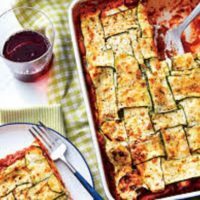 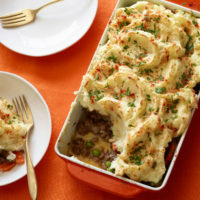 Classic organic beef lasagna. 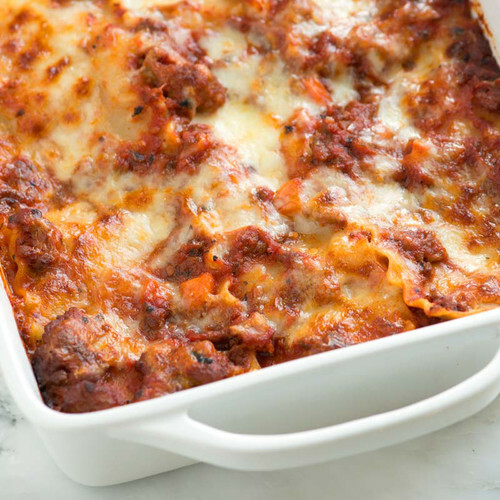 Layered fresh pasta sheets with homemade beef bolognese, mozzarella, parmesan & ricotta cheeses. Available Gluten Free upon request.